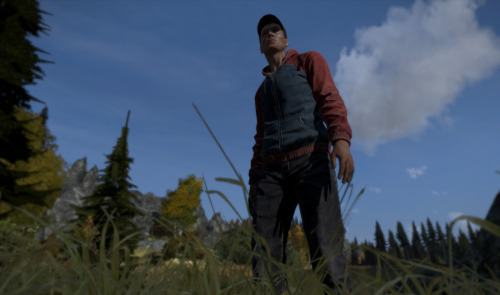 Dean “Rocket” Hall is trying not to “overhype” the standalone-version of DayZ, although this seems hard to do, as the latest DayZ Dev blog update sounds totally awesome. This latest update, which includes a string of screenshots [below], includes details on character and weapon customisation, new server architecture, closed test status and more. The post says that Rocket feels “fantastic about the situation”. One thing mentioned in the blog post is weapon customisation. The only attachment in the game at the moment is the magazine: “You must load the magazine with ammunition and then it is considered an attachment to the weapon. The screenshots look great. Really, really great. Included is one comparison of an area from ArmA2 (and the DayZ mod) to the same place in DayZ Standalone. Read the rest of entire update here.